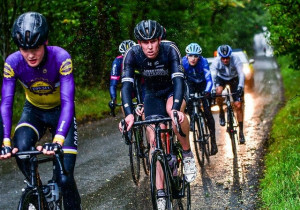 Absolutely grim day up at the oakenclough road race. Me and DanDan Stevens took to the start line. 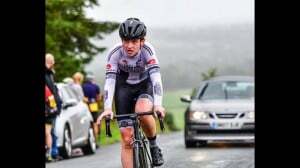 The awful conditions combined with the hilly terrain meant that well over half the race was dropped first time up the climb, basically forming a breakaway of about 16 riders which I got myself in. 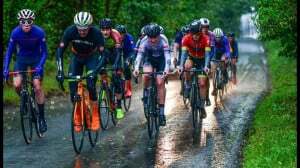 After two laps the pace was turned up on the main steep climb to the finish and me and a few riders were dropped and rode round together for a few laps before being caught by a chasing group of 8 or so with 2 laps to go. I finished at the back of my group which was narrowed down by the end of the race, the second group behind the front group of 12. 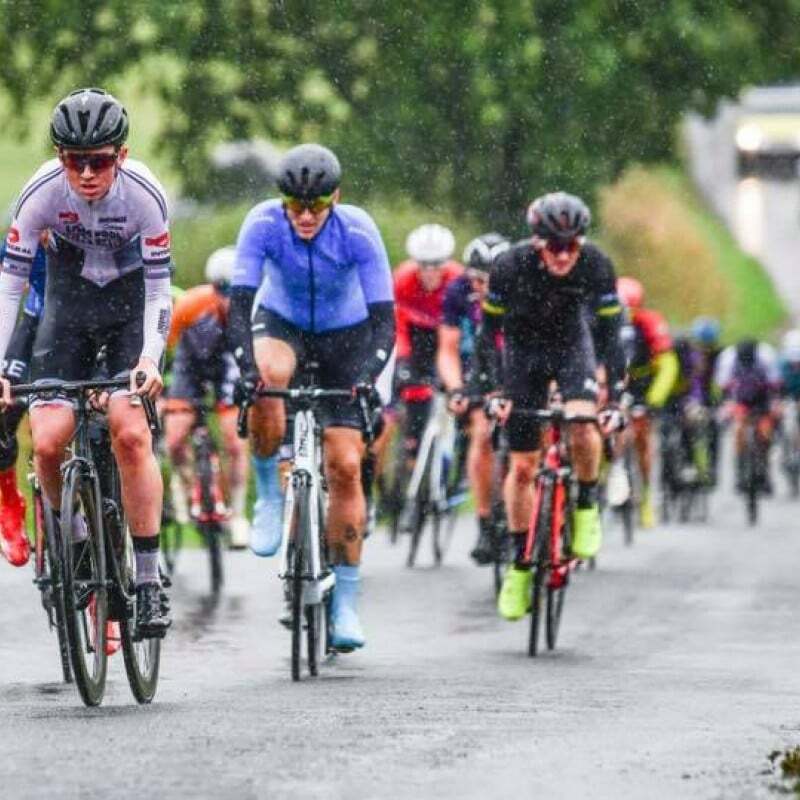 The race was so tough that even the king of pimbo himself couldn’t get round and like most others, were forced to abandon, with two and a half hours of constant rain and wind. Less than half the race managed to finish (around 30) and I think I managed to scrape top 20. One of the toughest races I’ve done by far. Thanks to Ellen for the fantastic photos.